Garth Brooks fans abound in Ireland, and now 400,000 of them won't get to the chance to see him perform. Brooks has cancelled five concerts after the Dublin City Council refused to grant him more than three. Melissa Block speaks to Rachel Flaherty of The Irish Times about the controversy. 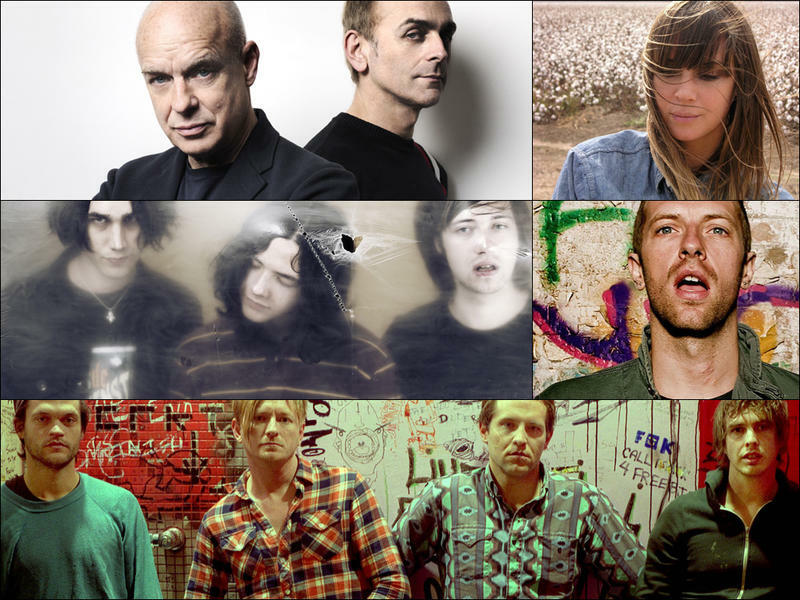 On this week's All Songs Considered: After some speculation on Pink Floyd's just-announced album The Endless River, Robin kicks off the show with Broncho's "Class Historian," which he describes as the most immediately catchy song he's heard all year. Not to be out-catchied, Bob retaliates with Rubblebucket's "Carousel Ride," from the band's upcoming release Survival Sounds. About 60,000 people are expected in downtown Oklahoma City this weekend for the first OKC Fest. It’s a festival designed to feature the revitalized Oklahoma City and highlight local and national musicians. 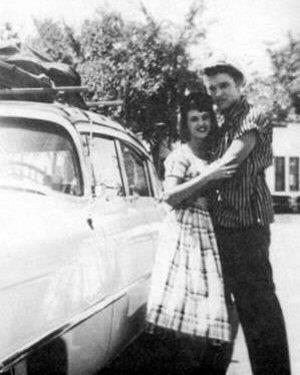 Peformers include national country artists Dierks Bentley and Lady Antebellum and also some local artists including John Moreland and the queen of Rockabilly, Wanda Jackson. WBUR's Here & Now featured Oklahoma musician John Fullbright on their show today. Host Robin Young interviews John and has him play some music from his new album, Songs. Oklahoma musicians are coming together in song and video to raise awareness of the health care needs of their fellow artists across the state. KOSU’s Michael Cross reports on the Red Dirt Relief Fund. The song called “Stand (Let Your Voice Be Heard)” featuring the Red Dirt Rangers and dozens of other Oklahoma musicians raises money for the Red Dirt Relief Fund. Brad Piccolo, a founding member of the Red Dirt Rangers, says the fund distributes money to artists who have critical needs. Miranda Lambert's new album is called Platinum. Lambert has become one of the best-selling artists in country music, and one of the most critically acclaimed. Rock critic Ken Tucker says her new album continues Lambert's ongoing project to create songs about women who are complex, fun-loving, and assertive. 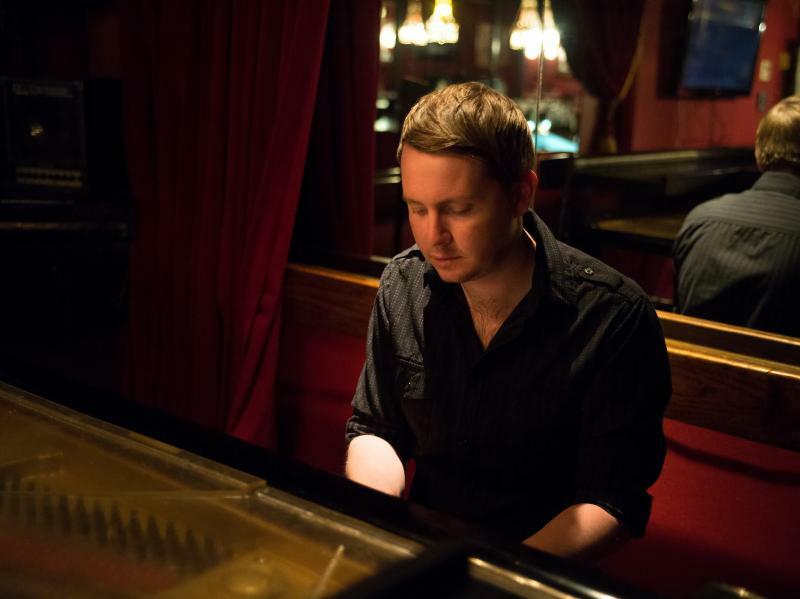 John Fullbright's Songs is the most interestingly uneven album I've heard in a while. The work of a smart young man, it's also the work of a self-conscious young man who's prone to mistaking articulate melancholy for wisdom. Fullbright's debut album contained bold melodies and told stories about daydreamers and offbeat people. On Songs, Fullbright opts for pure mood-setting, sounding morose in an attempt to signal subtle passion, but that's not really how it plays out. Pop stars are the ideal companions of their fans' daydreams, speaking their most romantic hopes and defiant declarations through the songs on the Top 40. Miranda Lambert, however, is the kind of friend who's not going to take anybody's bull. As country's most lauded million-selling artist, beloved by everyday listeners and critics alike, Lambert has crafted a body of work grounded in the realism of muscle, flesh and heart. 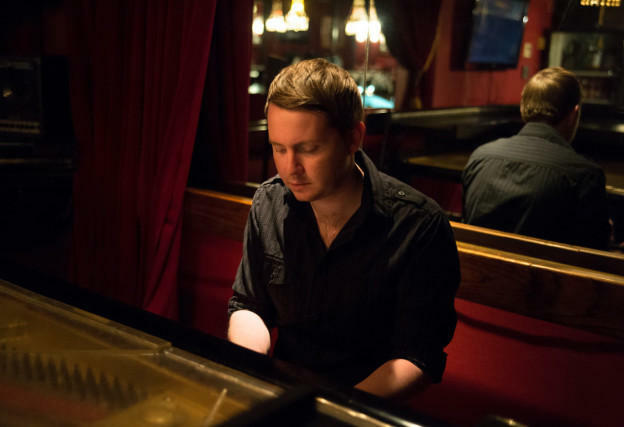 Singer-songwriter John Fullbright's debut album catapulted him from obscurity to a Grammy nomination for best Americana artist. That was in 2012. Now Meredith Ochs has this review of his follow up album titled simply "Songs". Oklahoma City band The Flaming Lips gives back to the community while taking fans on a nostalgia trip with its upcoming new album. Titled, "With A Little Help From My Fwends," the Flaming Lips' latest studio release is a tribute to the Beatles in the form of a track-for-track cover of the "Sgt. Pepper's Lonely Hearts Club Band" record. While the album doesn't drop until October 28th, pre-orders are available now and include an instant download of the track "Lucy In The Sky With Diamonds" featuring Miley Cyrus and Moby.